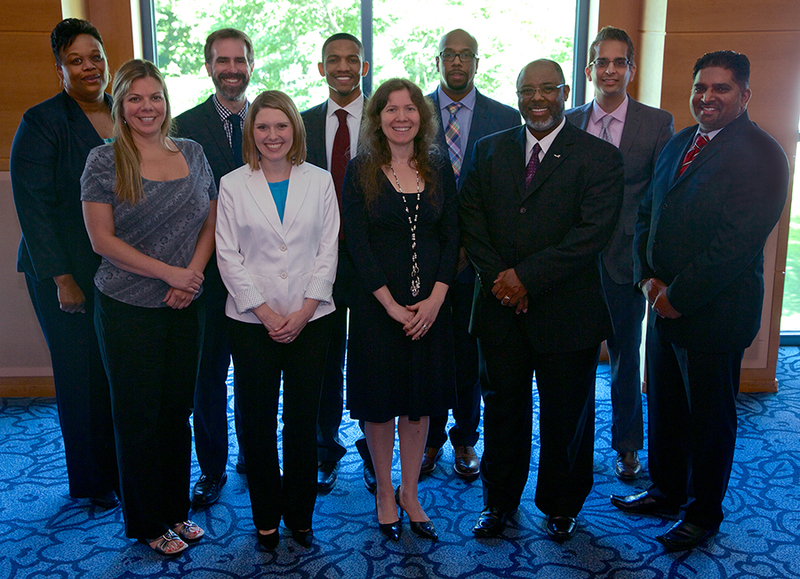 On June 5th, 2015, the sixth class of fellows graduated from the Radiology Leadership Academy (RLA). 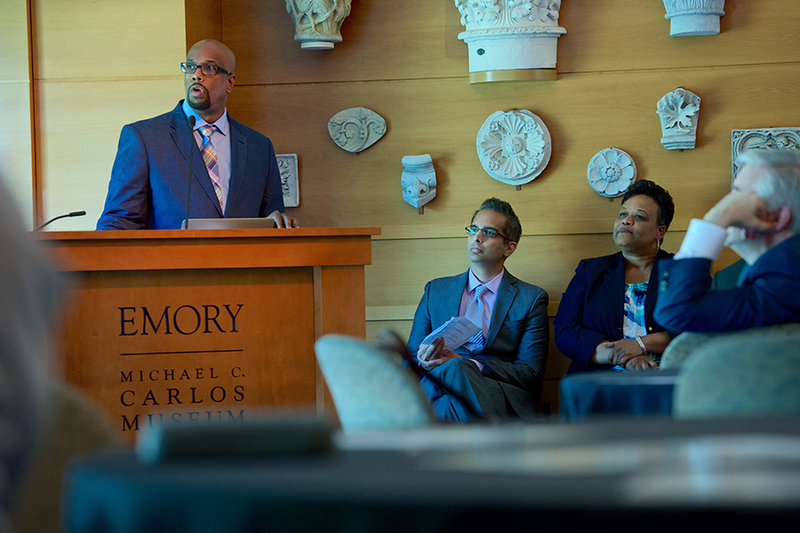 On June 5th, 2015, the sixth class of fellows graduated from the Radiology Leadership Academy (RLA). 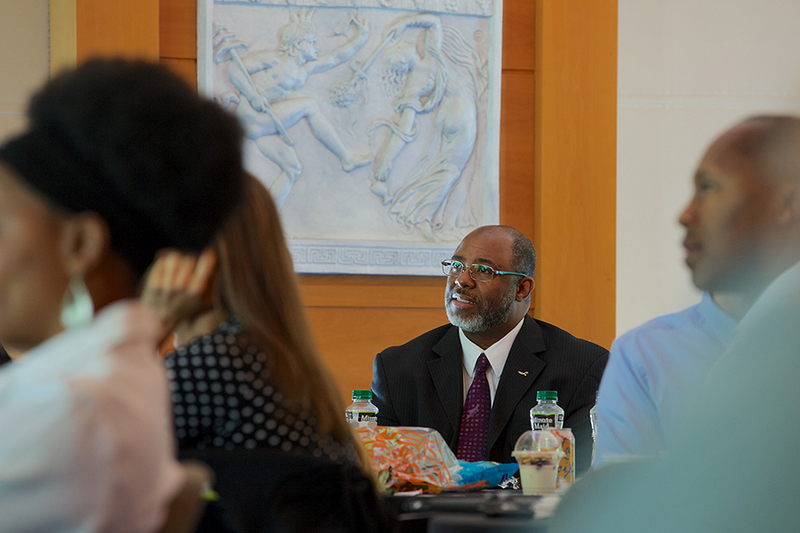 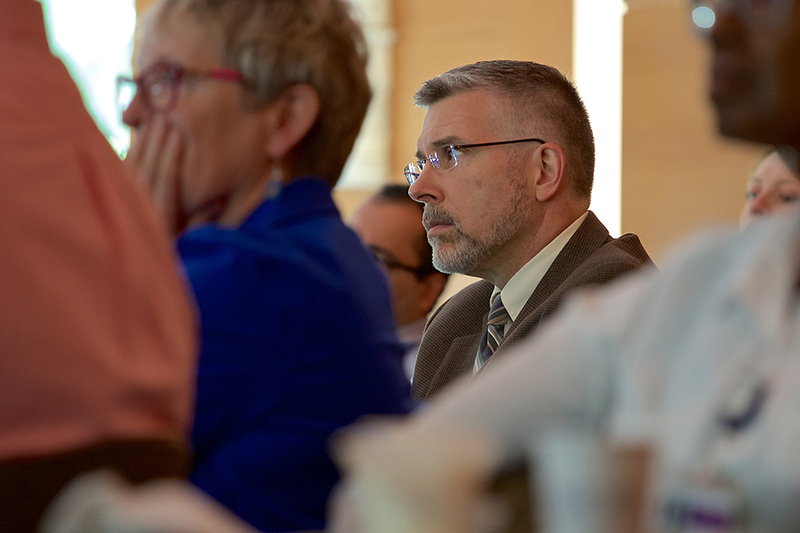 The goal of the RLA is to develop highly engaged leaders who will offer innovative guidance for our department, the institution, and the community. 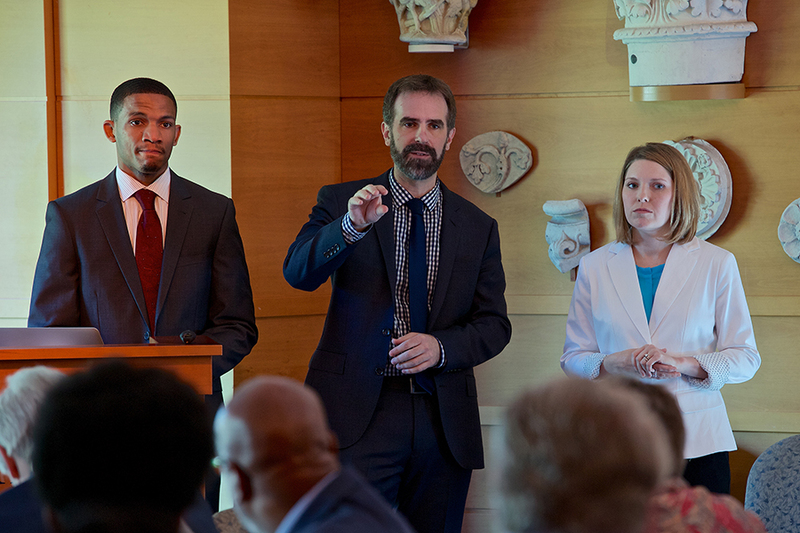 At the graduation, this group carried on the tradition of presenting innovative ideas to advance the department and health care as a whole. 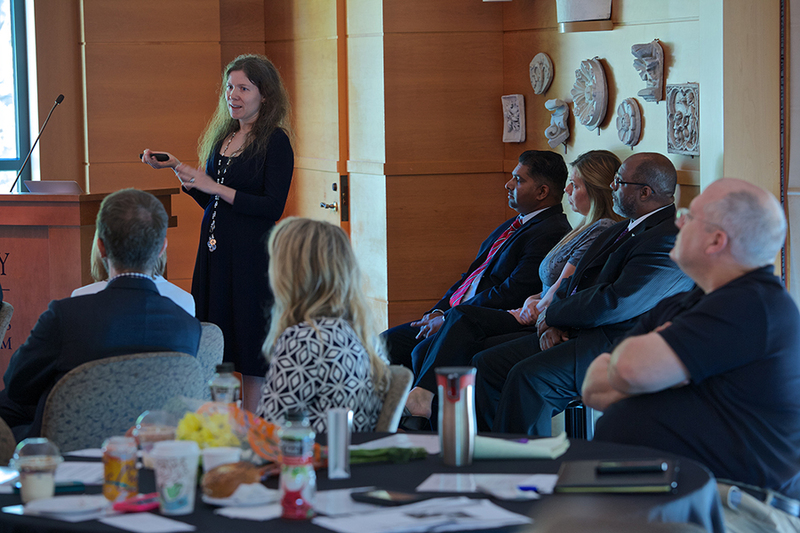 Over the course of the program the fellows were exposed to many leadership tools, read several thought-provoking books and articles, and spent many extra hours developing their real-world projects. 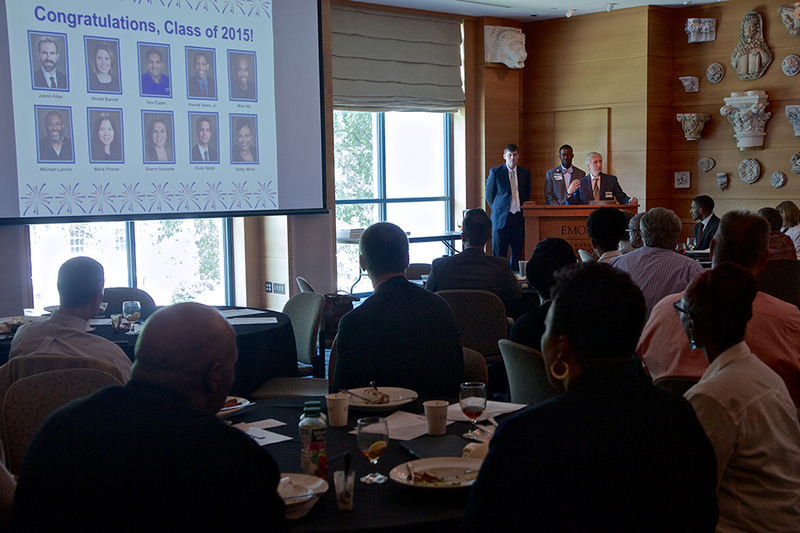 Having completed this ten-month program is a testament to the dedication of these leaders to grow professionally and now to use their skills to inspire those around them.